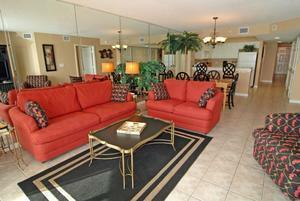 You will be amazed at how beautiful North Shore Villas 704 is for your North Myrtle Beach,South Carolina vacation. 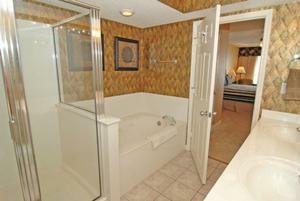 It is a luxury vacation rental so you can expect all the little extras in this oceanfront condo rental. 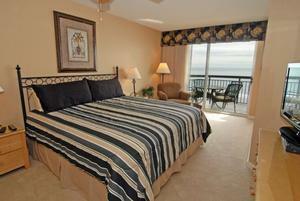 This oceanfront condominium has three bedrooms and three baths and sleeps 10 people. 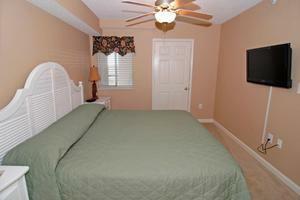 It is a good vacation rental for families and also for golf buddies. 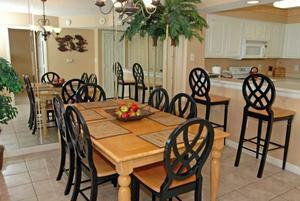 Make yourself at home in this oceanfront condominium rental that boasts a kitchen, dining area and living room. Conveniences are everywhere in North Shore Villas 704 and include full-size appliances, plush furniture, breakfast bar and high-speed Internet access. 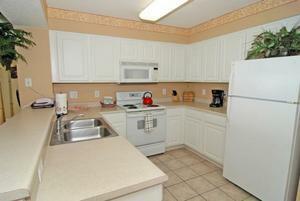 There is a washer/dryer unit in this oceanfront condominium, too. 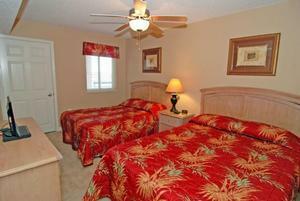 Each bedroom has a television in this North Myrtle Beach vacation rental and a plasma TV in the living room. 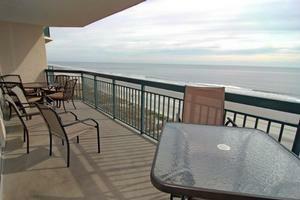 The oceanfront balcony at this North Myrtle Beach vacation rental has gorgeous views of the Atlantic Ocean. Go check out the oceanfront sun deck at North Shore Villas Resort and discover a lazy river, kiddie pool and swimming pool. 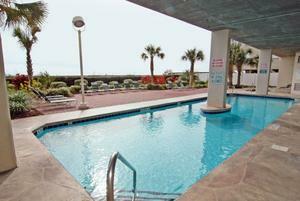 This South Carolina resort also boasts a fitness center and a picnic area with charcoal grills. 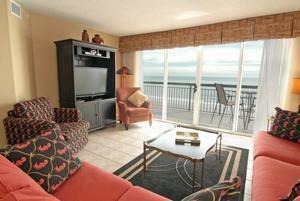 Best of all, this is an oceanfront condo that is remarkably close to live entertainment theatres, more than 100 Myrtle Beach golf courses, shopping and dining.